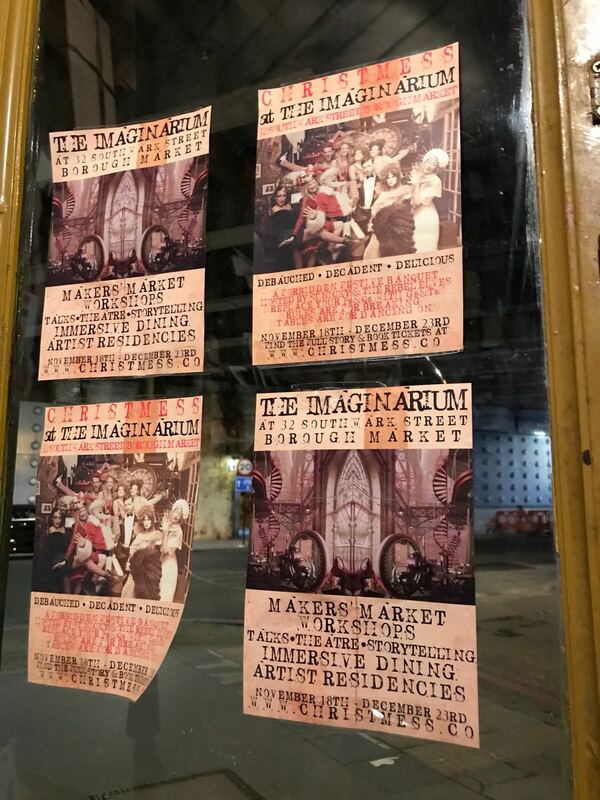 An underground hothouse in the centre of Borough Market, the Imaginarium welcomes Christmas with a different outlook. Opening up a creative hub for artists from all fields such as storytelling, painting and live performances. The place stands out for its interior work and atmosphere. 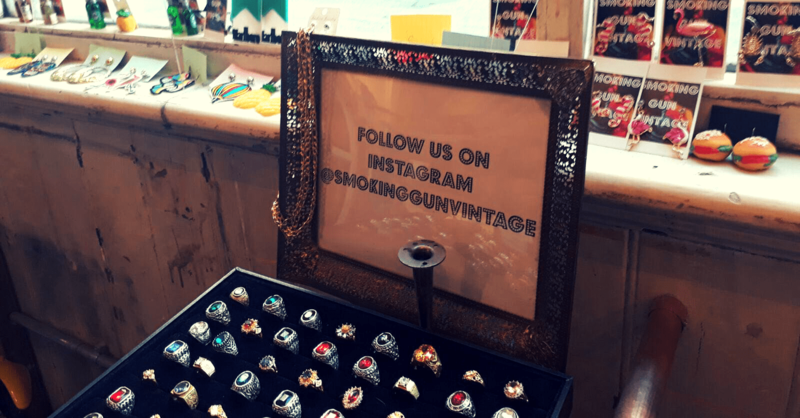 It also has stores set up which marks London’s independent artists, designers, makers and collectors, where one can find antique accessories, clothes, paintings and rare collectables which attracts the customers. 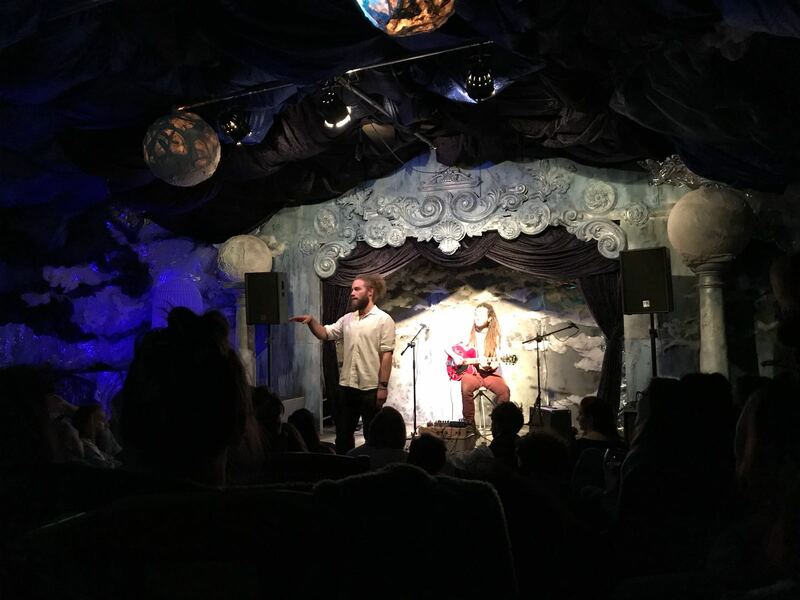 There will be more events happening at the Imaginarium every Sunday until the 23rd of December which included different kinds of performances. To book tickets visit here.